We checked with amazon to see what they've been cooking up for perfect Valentine's Day gift ideas. 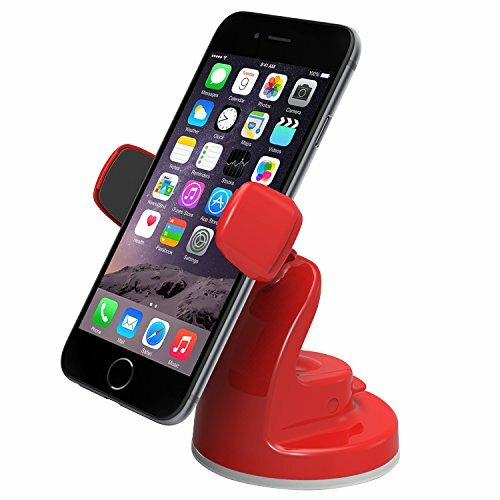 With all of our growing gadget needs, it's nice they come in red, making romance fun, useful and memorable. 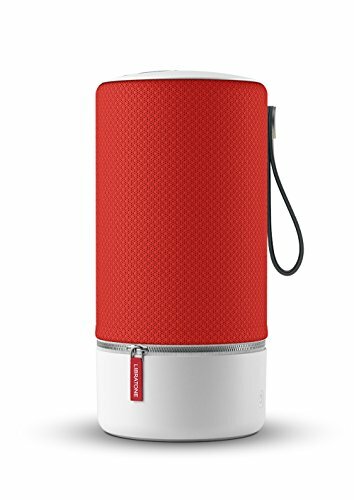 We start with the WiFi, bluetooth portable speaker. It has a 10+ hour rechargeable battery with a a handy carrying handle, easy setup, easy to use App (and even on sale until Valentine's Day). 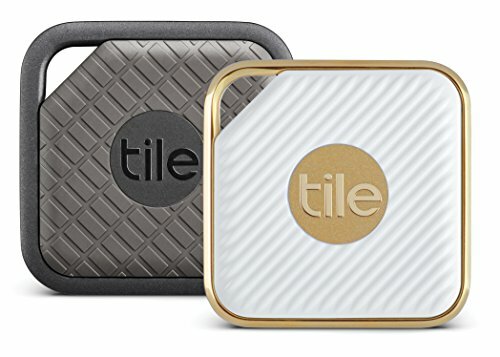 Now in gold, this item is perennially on the wishlist: the Tile thing finder. Keys, purse, wallet, and other bits which invariably end up in different places. It can even help you locate your phone, apparently. Henna image courtesy of Neeta's Mehndi.